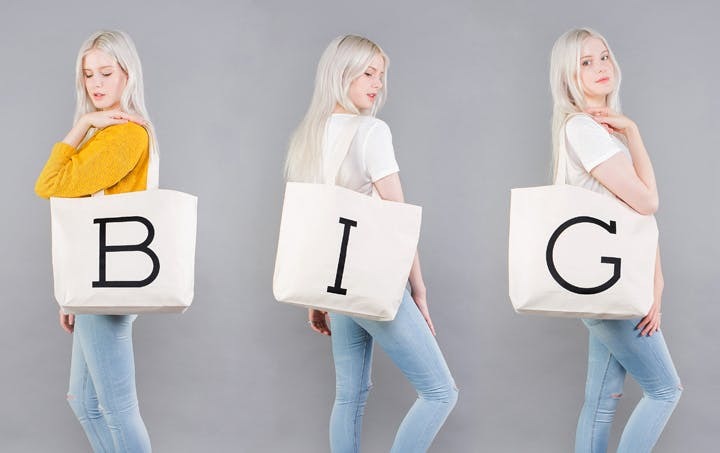 They have been a long time in the making but we're excited to finally be able to introduce our brand new collection of big canvas bags to you lovely people! 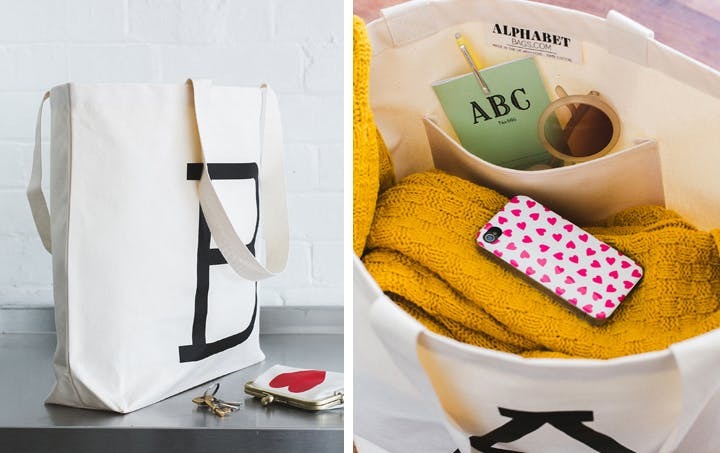 Our big canvas bags are available in every lovely letter of the alphabet, printed big and bold in black on sturdy natural canvas. 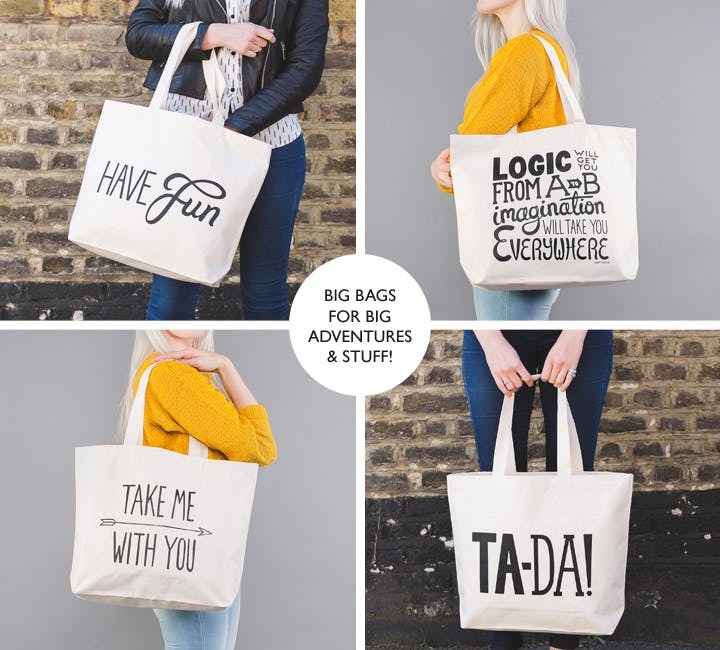 They are suitable for carrying by hand or over the shoulder and there is also a handy internal pocket, perfect for your bits and bobs! 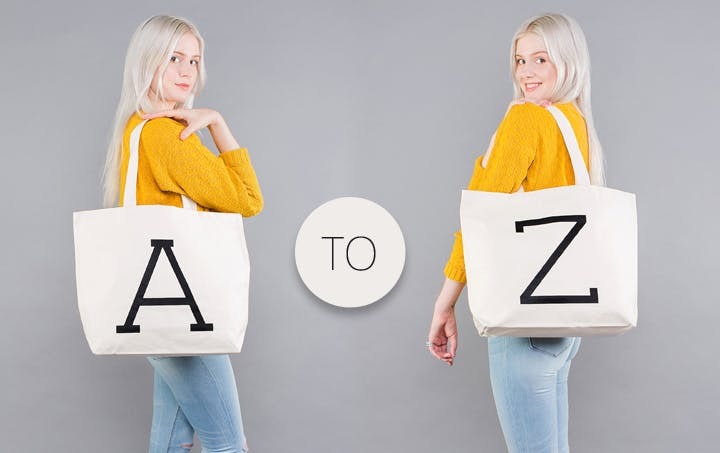 As well as all 26 letters of the alphabet we also have four fantastic typographic designs available. There's definitely one for every trip and for everyone! 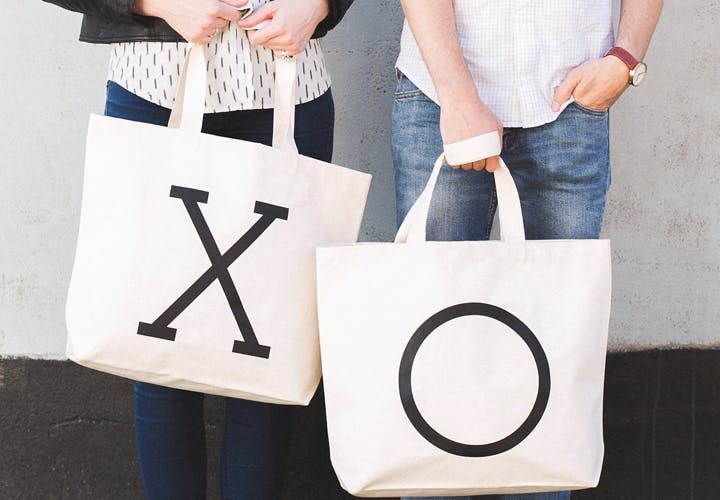 Each canvas bag has been lovingly stitched and printed in the UK. Hooray! We hope you love the latest addition to our range as much as we do. Have a great week!